A finished interior – Expertly painted with four coats: a primer on the bare wood which we exposed earlier; two undercoats and a final top coat. We advise an eggshell finish to the interior and a more durable gloss finish for the exterior. 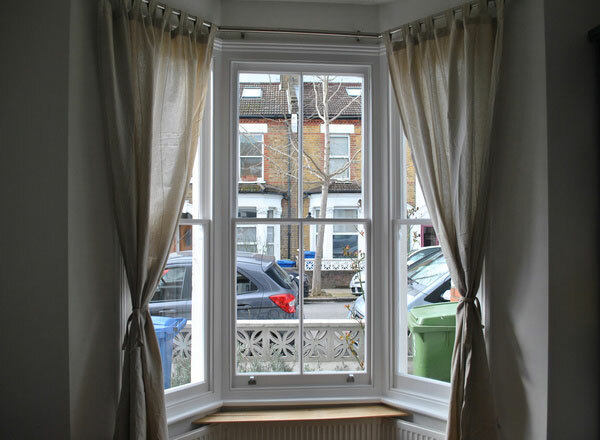 Established in 2002 – we have developed our own unique techniques and methods to refurbish your sash windows to the highest standard.